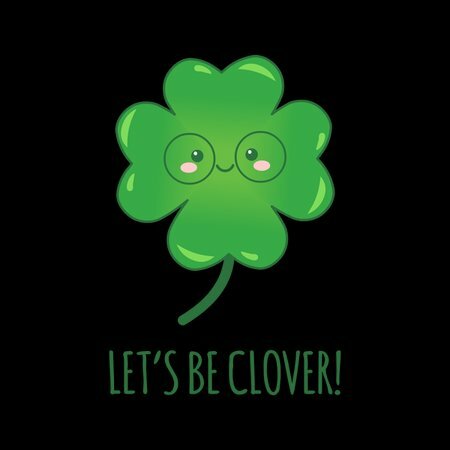 Let's be clover, shall we? 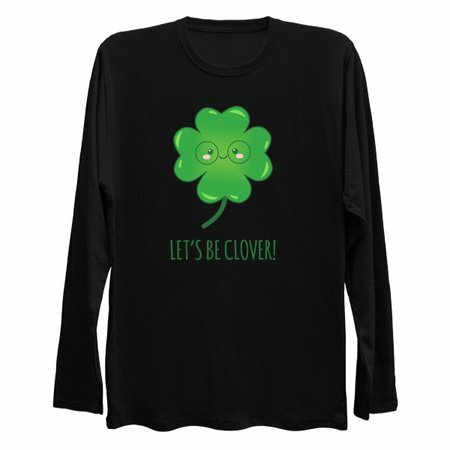 Specially on St Patrick's Day! ;) Get this smart cutie on your side and everything will be just fine!